Top-50 world's most expensive artists of February 2015. 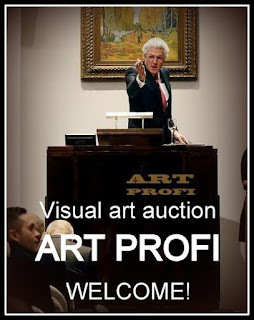 The rating is presented by agency Skate's ArtMarket Research based on data on Top-10000 most expensive works of visual art sold at open auctions before February 2015 (data on closed private sales were ignored). Pablo Picasso heads the rating, leaving the competitors far behind. Top-10000 includes 572 of his paintings with total value of $ 4 096,100 million. The average price of Picasso's works is $ 7,161 million. The highest average price of works by Gustav Klimt amounts to $ 20,864 million. The presented Top-50 includes four living artists: Gerhard Richter, Jeff Koons, Jasper Johns, Damien Hirst. The following table shows the years of the life of artists and artistic styles which include the majority of their artworks sold. Lori Bagneres is my favourite. Look her up! All of these artists are dead, what about living artists? The presented rating includes four living artists: Gerhard Richter, Jeff Koons, Jasper Johns, Damien Hirst. I agree with MM - where is Chardin, Turner, Bierstadt, Moran, Cole, etc.